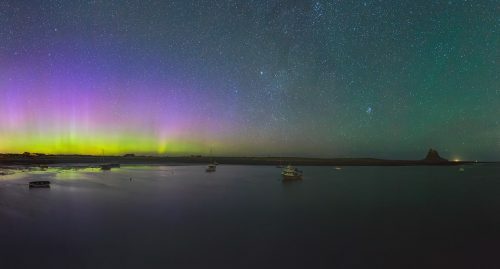 This is a beautiful moment which captured on Lindisfarne – Holy Island, Northumberland, United Kingdom. 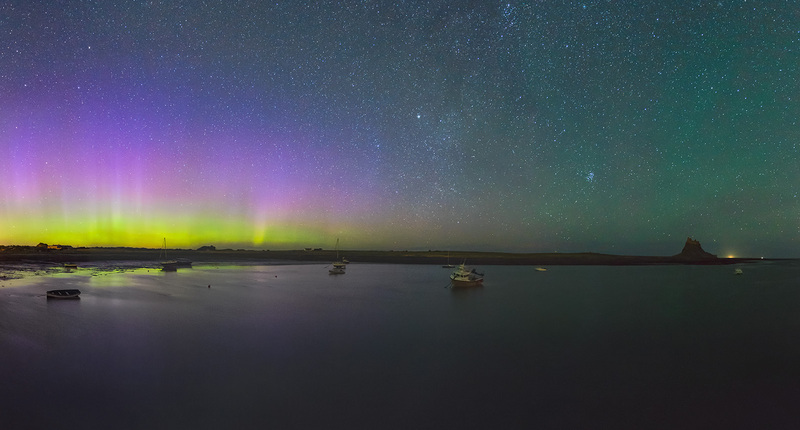 Featured with a light of Aurora Borealis, this photo was taken by Kris Williams with SLT-A99V camera. 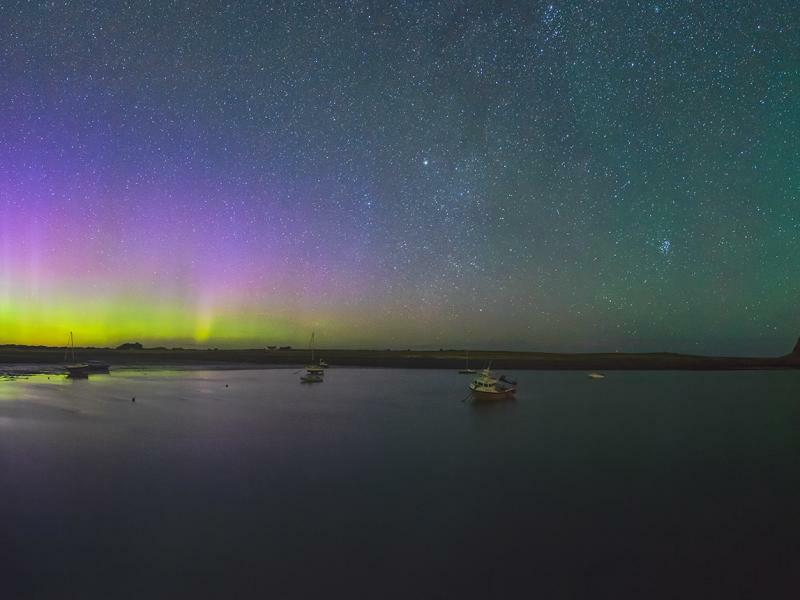 The Aurora Borealis can be seen as the effect of magnetic poles hemispheres of northern and southern. 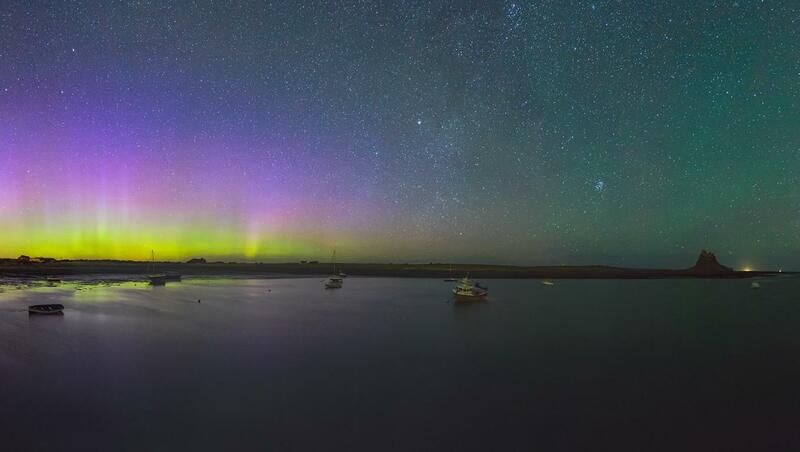 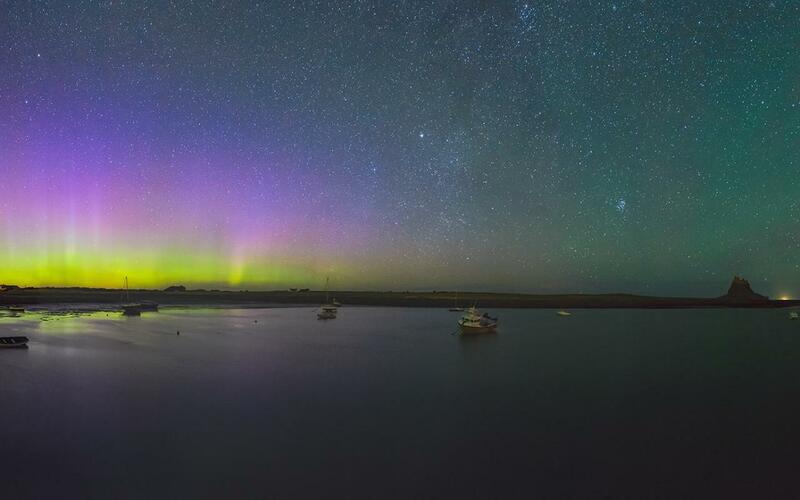 The northern Aurora also known as Aurora Borealis and the southern Aurora known as Aurora Australis.